Almost everyone has some form of constipation and it’s an extremely common problem in developed countries. If you are here you are probably wondering about flaxseed tea for constipation. It is useful and you’ll see exactly why in this post. Also, we’ll look at why you have constipation and other tips that will help regulate your bowels. Let’s get right into to it. The main cause of constipation is improper diet. Eating refined foods, lost of meats and dairy foods is a common cause. People who eat few vegetables, fruits and fiber foods are at a much higher risk. Overuse of prescription medicines and overuse of laxatives contribute too. How often you go to the bathroom varies from person to person. Some people need to go once a day, while others need to go 3 times a day. There shouldn’t be a large delay between digestion and elimination of food. It’s hard to to be mentally alert, have stamina or have any type of vigor if you don’t evacuate the wastes from your body regularly. 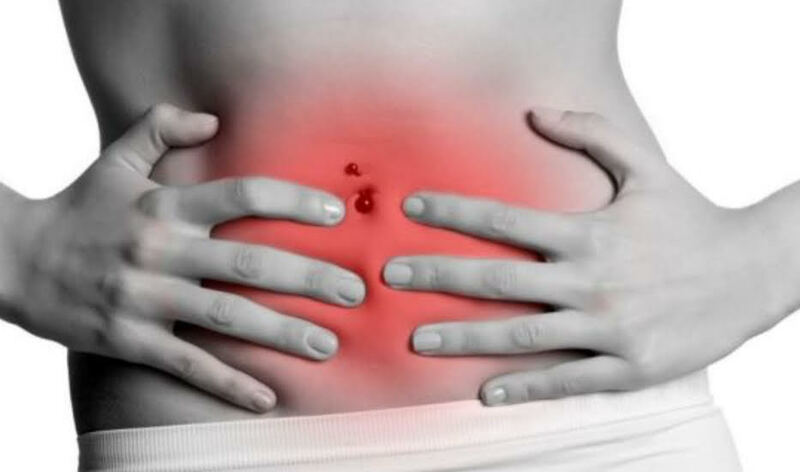 Prolonged constipation can lead to appendicitis and can cause inflammation to the lining of the intestines. Many medical authorities believe waste can be circulated back into your bloodstream when you don’t go to the bathroom enough; this effects all tissues including your heart, kidney and brain. Not good. There’s a reason why herbs and common items in grocery stores aren’t FDA approved for constipation; it costs too much to get them approved. According to world famous herbalist James A. Duke when it is all said and done “it costs nearly 500 million dollars to get a herb, supplement or new drug to be proven safe and effective by the FDA.” And that was in 1995. What herb company can afford to pay for that? What fruit company can afford this? What prune juice company can pay to prove what everyone knows, that prune juice can help constipation? None of them can. You know who can afford this? Big pharmaceutical companies. They know if they pay to get a medicine approved they’ll make the money back ten folds. It’s not that patent medicines are more effective or safer (they’re usually not), it’s that pharmaceutical companies, who make 400 billion a year, are the only ones who can afford the testing. I hate when people use the “not approved by the FDA” argument. Herbs have been used for thousands and thousands of years and their medicinal value is proven. Prescription medicines are the 5th leading cause of death in America. The 5th! FDA approved drugs kill more people than all illegal drugs combined. 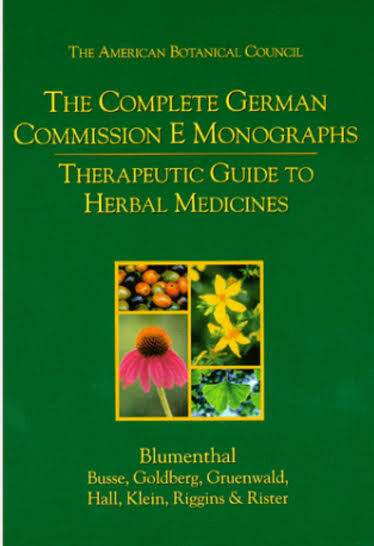 In Germany herbs are more mainstream and regularly prescribed by doctors as medicine. Commission E is the German version of the FDA. Commission E tested over 300 herbs for their medicinal value and effectiveness; 200 were found useful and the rest were rejected. You know which herb was approved by Commission E for constipation? You guessed it, flaxseed. How Much Should I Take It And Are There Safety Concerns? There are a few way to take the seeds. The first way is to place one teaspoonful of the seed in a cup of boiling water, let cool and take one or two mouthfuls three times a day. You can also just take one to three tablespoons of whole or crushed flaxseed two to three times a day. According to herbalist and natural medicine expert Jethro Kloss you should “drink at least 8 glasses of water or fruit juice a day to keep all the bulk moving through your digestion system” if you choose this remedy for constipation. In general you should give 1/3rd to 2/3rd dosage to children, weak or debilitated people and the elderly. Also, give yourself some breaks if you are using over a long period of time. 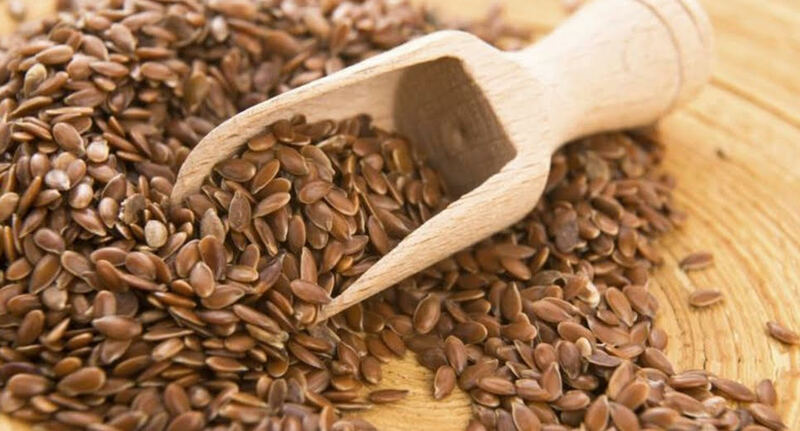 What Other Benefits Will Flaxseed Give Me? Flaxseed is really helpful and some believe it is one of the most powerful plant foods on the planet. It can be made into a poultice that is effective with sores, inflammations and tumors. 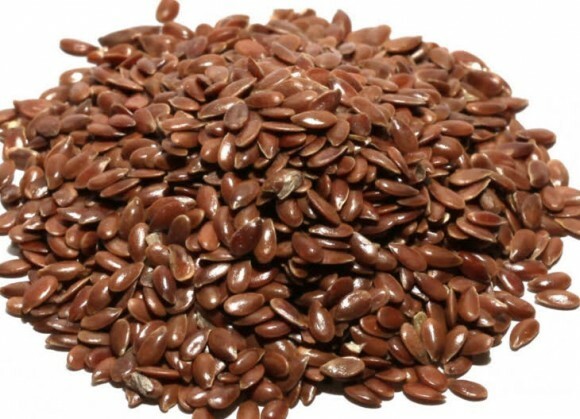 The oil from crushing the flaxseed is good for coughs, asthma and externally can be used for burns and scalds. This is a very versatile herbs and should be one everyone has at their disposal. Make sure to chew your food thoroughly. The digestion process starts in your mouth and your saliva has enzymes that break your food down. 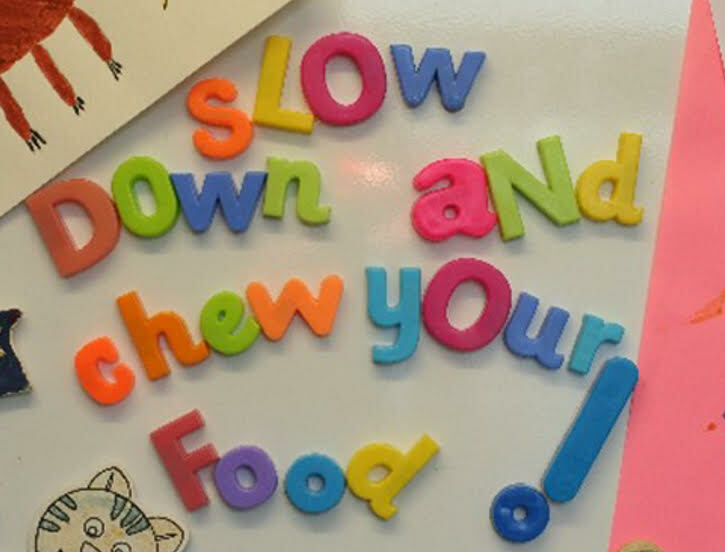 Well chewed food is better for your stomach to digest. Eat your food as dry as possible; dry food that’s saturated in saliva acts as a lubricant for the bowels. You’ll want to get exercise that involves a lot of deep breathing as oxygen is an aid in digestion. Massaging the abdomen will also improve the condition. There’s a 15 minute exercise routine called My System taught on this website that combines exercise, deep breathing and self massage. It’ll help constipation and many other aspects of your health. You can access it completely free by clicking below. 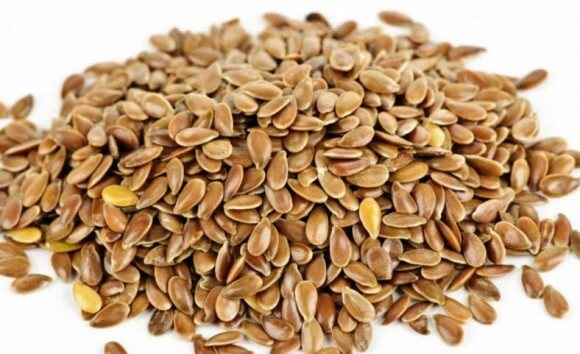 Flaxseed will help constipation tremendously and is recommended by Commission E, the German version of the FDA. You can take as a tea or you can just eat the seed to get really great results. You also learned a lot of other tips too. If you have any further question or just want to voice an opinion comment below and I’ll get back to you as fast as possible. If you believe in the value of herbs share on social media for friends and family to see. I love tea and I believe that it is very healthful. I did not know that it costs so much to get something approved by the FDA; I always thought that the FDA would simply never approve anything unless it is medicine. But it is true that herbs have been used for thousands of years, so they must have some benefit. I so agree with you about FDA approved stuff. I know about how they operate. I believe that God put what we need on this earth so we can cure ourselves. The FDA is just a money making scam! The problem is , who is going to stop them? Flax seed is very important as you have pointed out. Couldn’t agree more. They have a lot of power so there will always be corruption.